Healthy HairCare's Hoof Moisture™ supplies the hoof with Lanolin and Vitamin A. Replenishing moisture to dry, brittle cracking and breaking hoof is essential to repair and prevent damage. Hoof Moisture Hoof Conditioner has different options and/or variations, please choose below. Climate, bedding, and show hoof polishes can strip moisture from the hoof. Use Healthy HairCare's Hoof Moisture™ to work against those damaging elements. Hoof Moisture is clear and free of harsh dyes and will not stain white hair or legs! Use Hoof Moisture™ as a show polish to safely highlight the hoof to a natural shine. Hoof Moisture™ is Alcohol Free!! 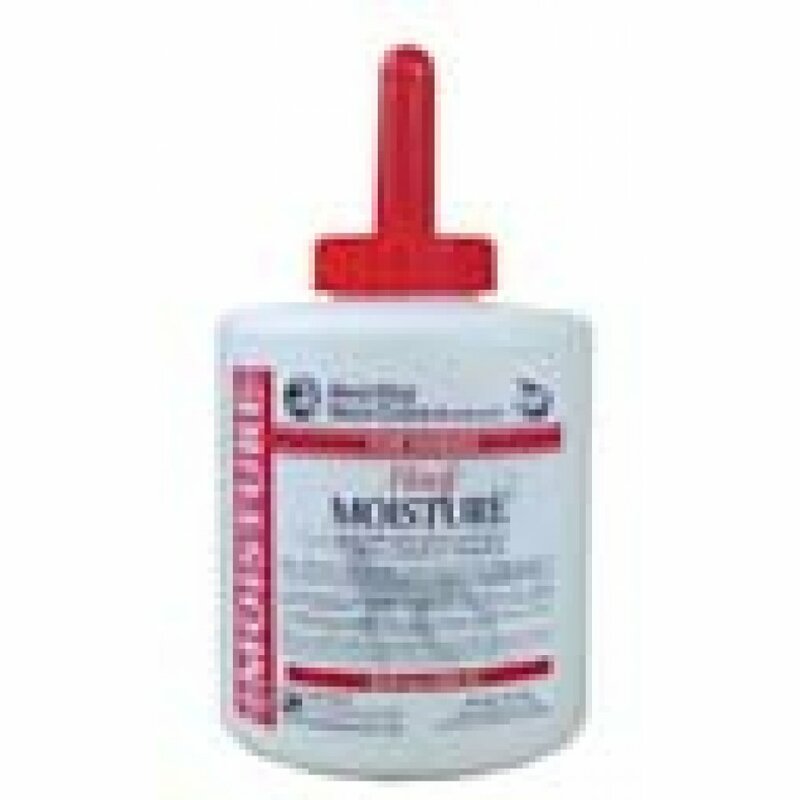 Hoof Moisture™ can be applied to a wet or dry hoof. Apply generously to the hoof frog and sole. Paint heavier amounts directly on cracks or damaged areas.